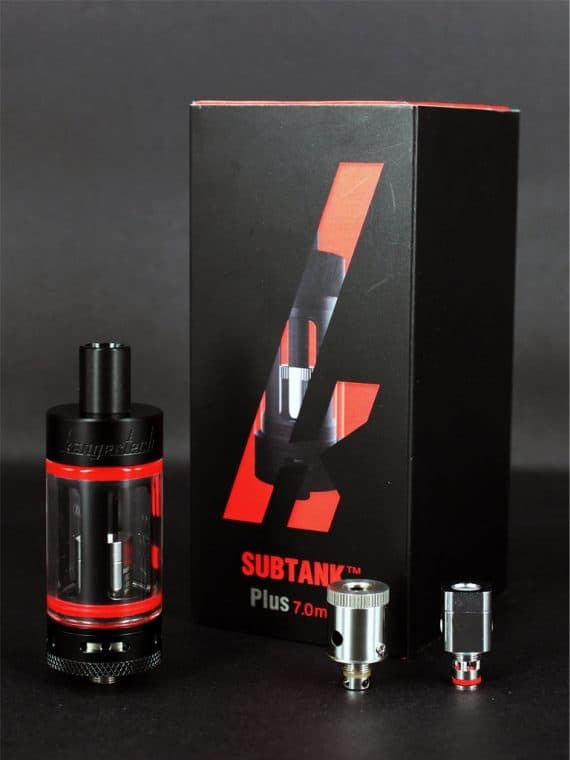 This is the upgraded, Newest Subtank PLUS V2 – Black Edition. 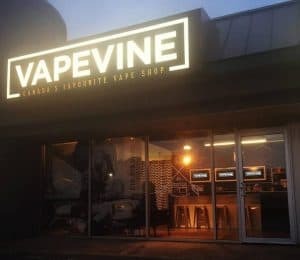 7.0ml tank. Nickel Ni200 coil included. Stainless steel construction with ceramic black coating. Newest cyclops dual slot adjustable airflow control. Updated peek insulator. 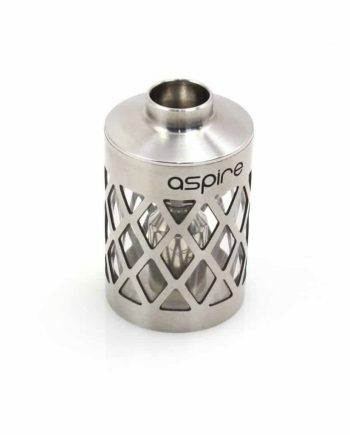 Replaceable delrin drip tip. Sub Ohm. 0.2 ohm & 0.15 ohm. Subtank hybrid. Natural, toxic-free wick for purest taste. Organic Cotton Coil (OCC). 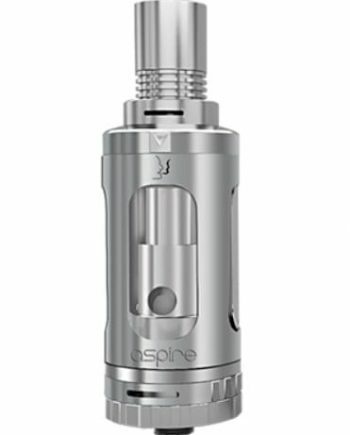 Mini RBA Plus included, giving you the flexibility to switch between OCC heads and rebuildable atomizers (RBA). Spring loaded 510. Genuine Kangertech product with hologram and encrypted QR code. Ni 200 coils are designed for use with devices capable of controlling coil temperatures ONLY. 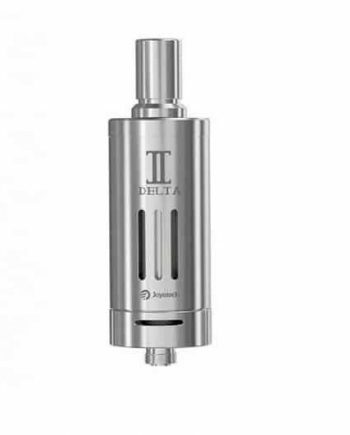 This tank uses sub-ohm resistance atomizers (coils). 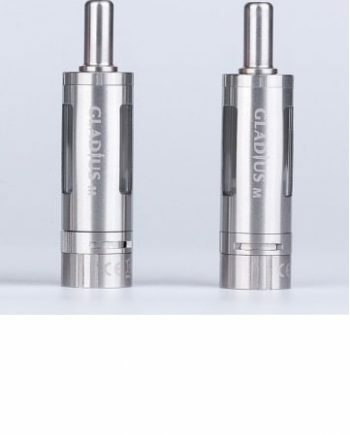 You are responsible for ensuring that your mod device and the replaceable batteries are sufficiently equipped to handle 0.2 or 0.15 ohm resistances. Please read our Better Understanding Batteries primer and use this handy Ohms Law Calculator to determine the appropriate voltages, current and power needed for your coils.